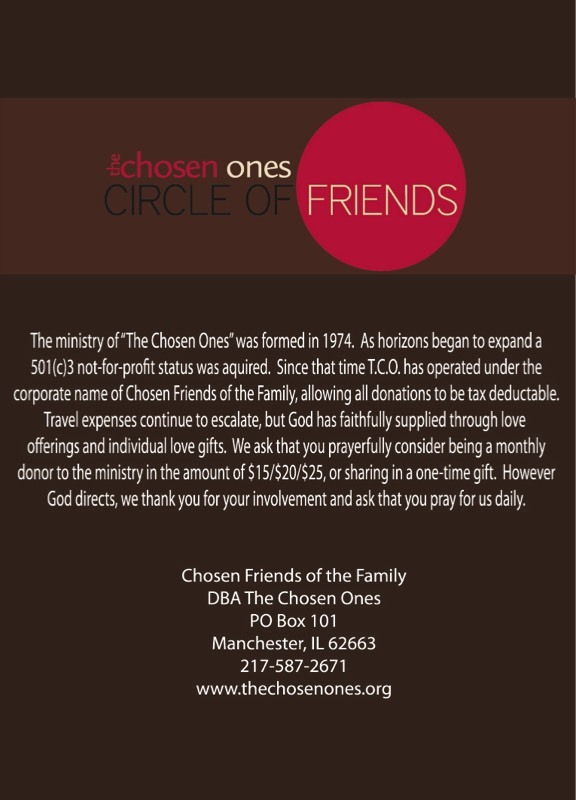 If you have prayerfully considered donating and wish to do so, call or mail donations to the address above. You can also donate now by clicking the donate button. We thank you for your generosity.